Come and celebrate the time and effort our students have put into their work here at ICC. 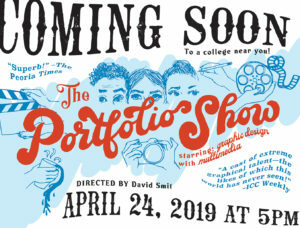 They will be showing off their portfolios to family, friends, transfer institutions, and the professional design community. This is the 10th anniversary of this event. Last year we had more than 300 visitors attend, and we are hoping to exceed that number this year. If you have the opportunity, please stop by and wish our students well as they prepare to leave ICC and enter the next stage of their journey. 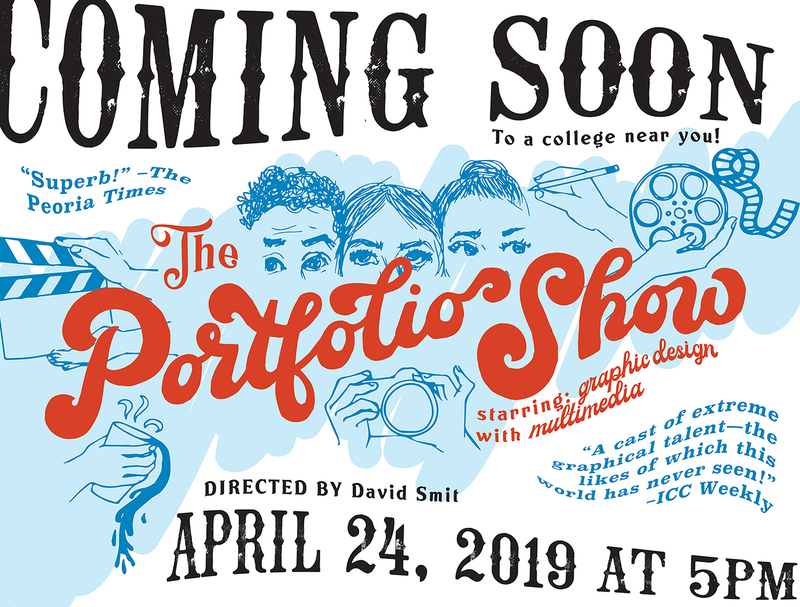 Portfolio review from 5–7 p.m.